The Nordic PropTech initiative is delighted to invite you to the PlaceTech Tour which is coming to Stockholm on the 29th January 2019. And it’s FREE! Come and listen to speakers from WeWork and VTS among others. After stops like London and Amsterdam it’s now time for the event to visit in the Nordics. 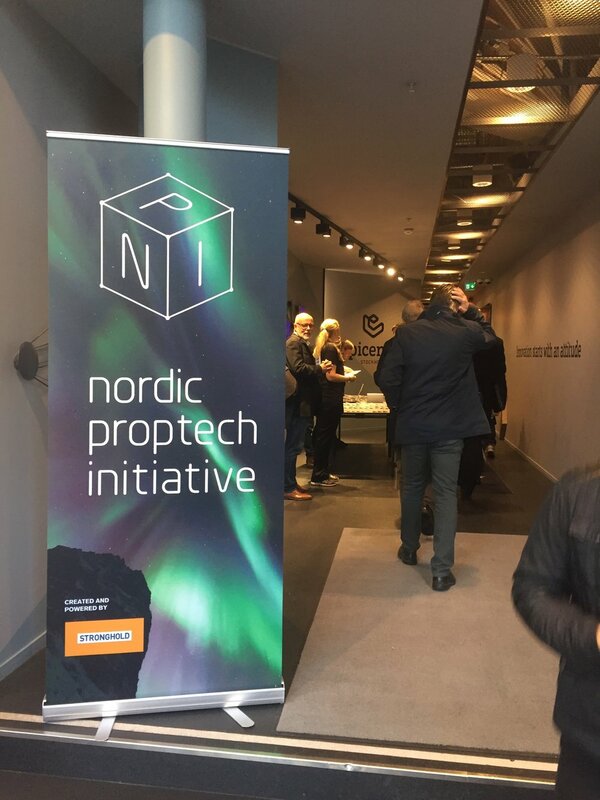 The Nordic PropTech Initiative has been working together with PlaceTech to create a great agenda for the half-day event in the beginning of 2019. For an updated agenda see here.